You know what has always kept me up at night? The fact that we’re not telling the whole story. 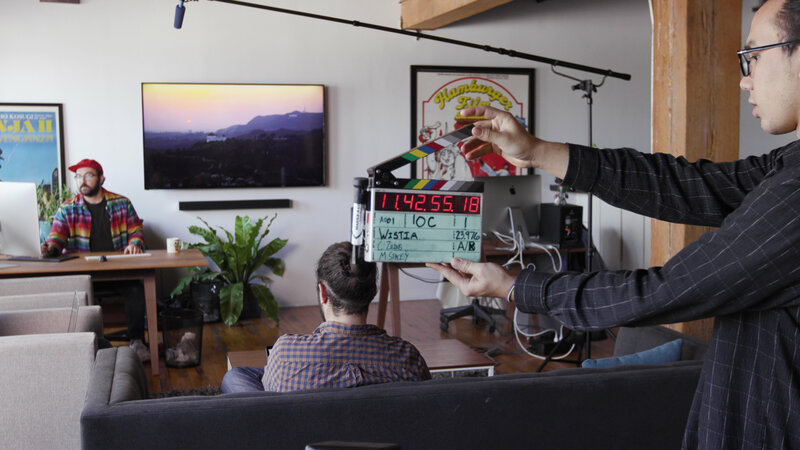 Over the years at Wistia, we’ve told many stories about video production. We’ve challenged ourselves to share actionable tips and DIY production hacks with the goal of encouraging businesses to get more creative with video. But, we’ve come to realize that the stories we tell, and the passion we have for teaching others about video might not be about video at all — but about creativity itself. We’ve failed to tell that particular story thus far. In fact, we’ve rarely (if ever) expressly talked about what it takes to come up with a concept, take big risks, develop taste, and ultimately, what it means for us to be creative as a whole. The reason we’ve avoided these topics in the past isn’t that we don’t care; it’s simply because creativity, in itself, is pretty challenging to talk about. We never really developed the muscle to produce content about the creative process that can help teach others how to embrace creativity as a whole — and how to take action on it. That’s why we made our four-part docuseries, One, Ten, One Hundred. We believe that creativity (and what it takes to be creative) is often misunderstood, and therefore under-appreciated and underinvested in. 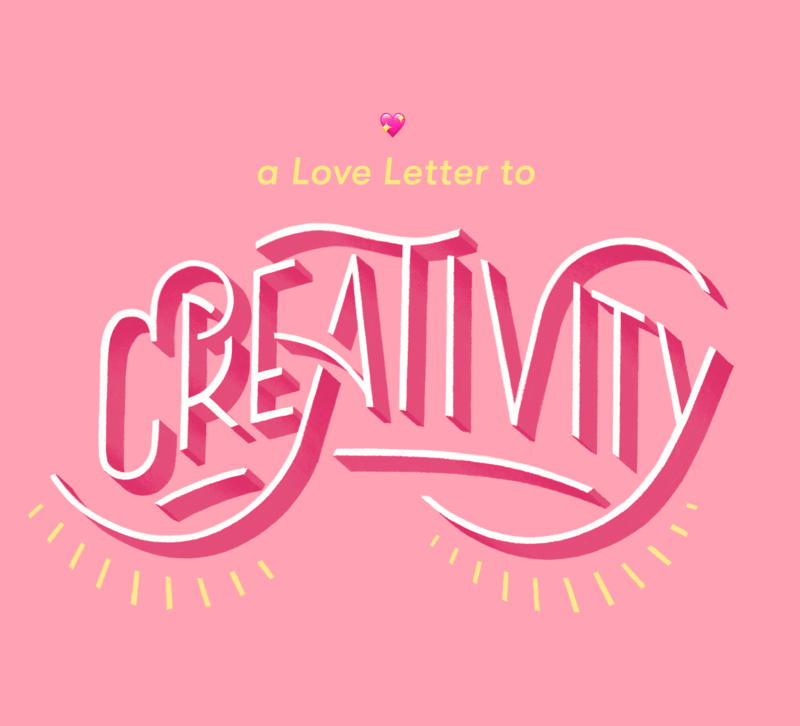 One Ten One Hundred is our love letter to creativity: a risk, an honest look, and a true commitment to what it takes to be creative in the current business landscape. In the series, we aimed to demystify the creative process, acknowledge the time and investment it takes to succeed with creativity, and also prove that what creatives do actually matters. But, why do we feel so strongly about creativity? To start, it’s much more than a concept. Creativity is a core part of our business — and we hope to inspire others to fall in love with it, too. “Creative teams” are no longer reserved for advertising firms who operate out of skyscrapers on Madison Avenue. Creative work, done by creative teams (made up of writers, designers, producers, videographers etc. ), have become commonplace at many small and mid-sized businesses. With content marketing and social media becoming such popular marketing channels, only the most creative approaches actually garner attention. And that means you need more creative people to support these efforts. So, why do we care? It’s simple! We’re in the video business. And video, no matter how or where it’s used, is a creative medium. Brand videos tell a story. They also often need to look and sound amazing. When people consume your content, they should feel something about your brand. That’s a lot to achieve in one fell swoop, and that’s where your creatives step in. We’re incredibly grateful that we got to work with the super-creative folks over at Sandwich Video for One, Ten, One Hundred. 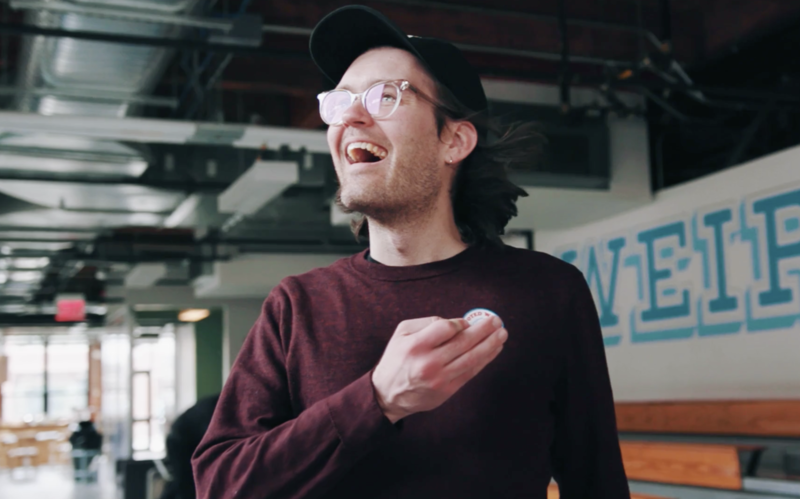 Over the years, Adam Lisagor and his team have been able to produce delightful, impressive videos for a number of companies — particularly those in the tech industry. 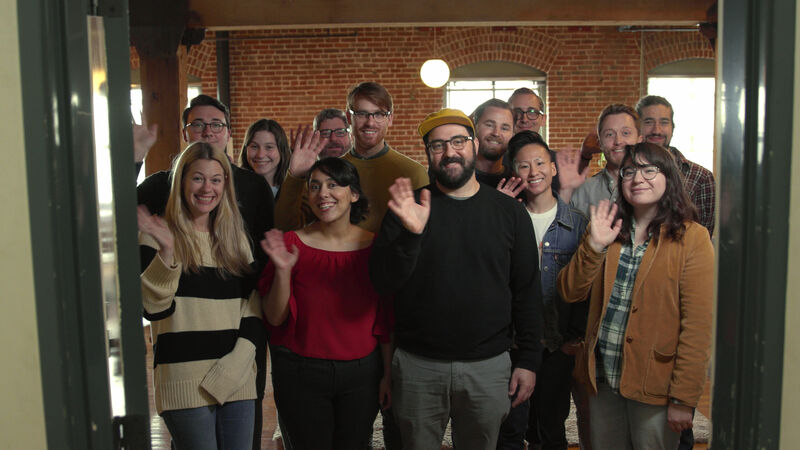 Most of those videos were produced with a much higher budget than what we typically work with here at Wistia, but we knew that the magic had much more to do with the team behind it than the money it took to produce them. (I mean, look at what Claude made with just an iPhone! Sandwich Video’s competitive edge is not due to a special ability to allocate budgets — it’s because of the creative people that work there. Creativity isn’t tied to a product, service, or even a company. Even the most heavily regulated industries have folks on board who are looking at things in a new way, solving problems, and letting go of expectations to achieve even better results. If you think about creativity on a more basic level, when it comes to making great creative work, the skills necessary are very closely tied to the skills we use in everyday life. In a way, you’re exercising creative skills all the time — from writing emails and telling jokes, to editing an awesome video montage of your latest trip to Nova Scotia. And really, these are the types of skills that can help you soar as a video creator. So, whether you decide to invest in a creative person inside your company — or someone outside your company — all you really need is that one person to be a catalyst for the project. Because, whether it’s your job title or not, you’re capable of doing so much in the creative realm. That said, tackling a creative project all on your own is sometimes easier said than done. 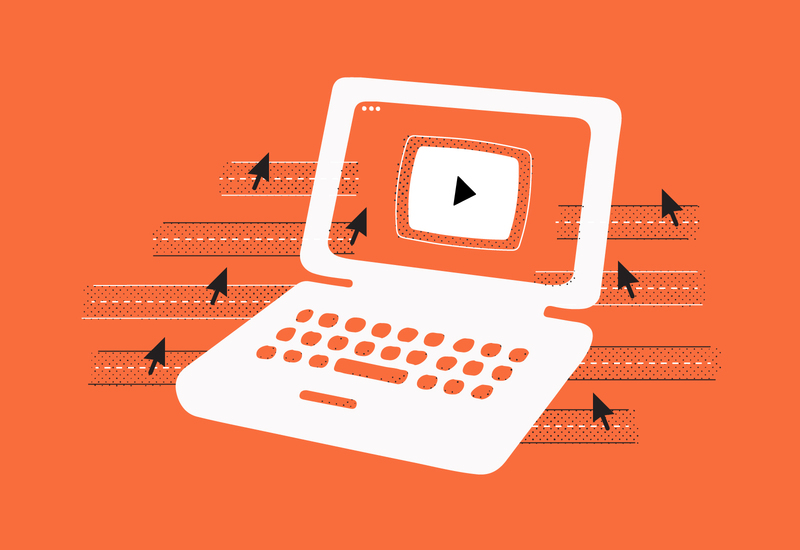 With your experience, do you feel comfortable to take on your homepage video? Can you create an attainable campaign to promote your new products on Instagram, from concept to execution? What happens if your creative concepts don’t work out? 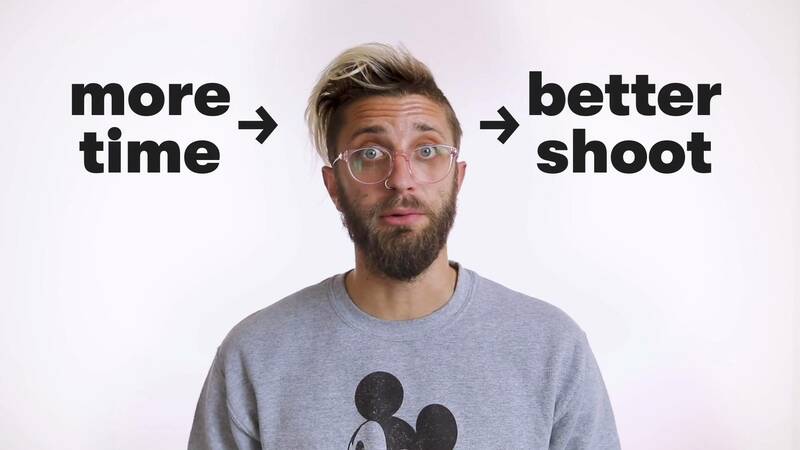 Plus, what happens if your video doesn’t look as good as what you had in your head? 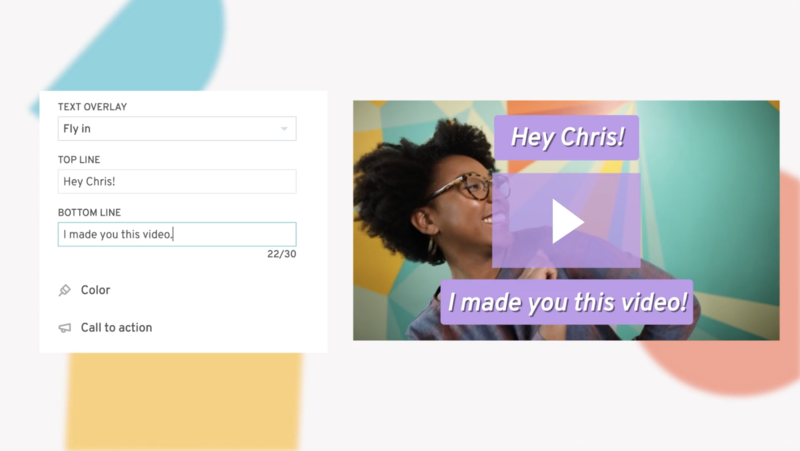 If you run into these snags or feel like you might not have the time to devote to a project, it might be time to hire creative(s) outside your company, as we did with Sandwich Video. And that’s okay! In our case, we were aware it was going to take a team outside of our own to create what we envisioned for our Soapbox ads for this project. 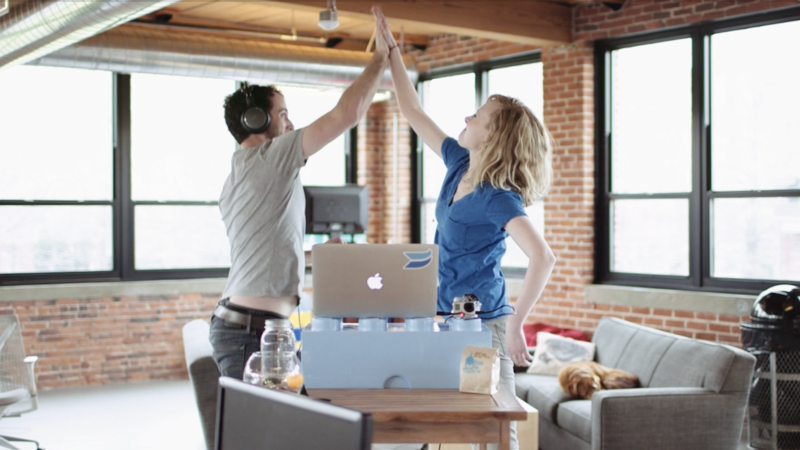 But what makes hiring an external creative team so helpful? Simply put, they have something you don’t — whether that’s a style, a vision, or a set of skills. That in mind, we admire the team at Sandwich so much that we wanted to see what makes them tick and pick their brains about what it takes to be creative and to develop the stylized taste that has made them so successful. Just take a listen to this raw clip from an interview with Adam Lisagor. For those of you who don’t know Adam, he has impeccable taste. I asked him if he thought that taste was a teachable skill — a question I’ve thought about a lot (especially as someone who finds himself accountable for creative mentorship). Adam’s right. You absolutely can teach people to start paying closer attention to the finer details that make up the creative work they’re drawn to. But as you can tell from his answer, it seems like Adam has been paying attention to these details for quite some time. So, if you’re trying to make super creative work, ask yourself if you have the time it takes to develop your skills — or if you should invest in someone who has more experience. It truly is important to be realistic and to be aware enough to know when it’s time to look outside your own company to get a job done. If there’s something we learned through making One, Ten, One Hundred, it’s that when it comes to a project of this scope and magnitude, you really need to have the right people on board. Now, money might afford you more of the right people, but as I talked about above, when it comes down to it, all it takes is one person to be the catalyst for your company. 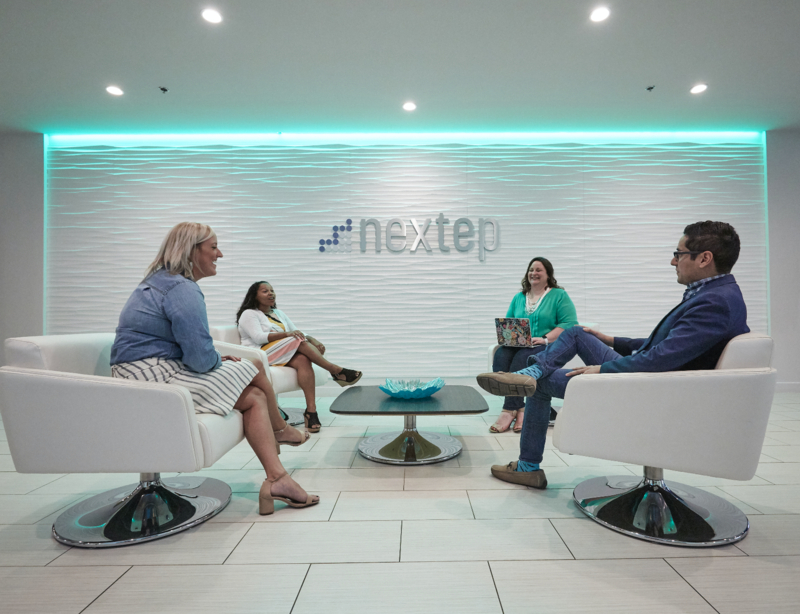 Creativity is so ingrained in our company culture that we wanted to show others through One, Ten, One Hundred that it’s not just about the financial investment. Our CEO, Chris Savage, recently wrote a post all about this subject. In it, he really focuses on the fact that investing in creativity is about finding and fostering creative people and creativity as you would other functions in the business. As a tech company, we’re always mindful about the future; we have to be! And creativity is a crucial filter that affects how we see what’s up ahead. Not only that, but creativity affects our values, how we come up with our business goals, and how we act in our daily lives in the office. We hope that One, Ten, One Hundred inspires you to fall in love with creativity in your business — and think about everything you do in a brand new way (pun intended). Finally, for those of you have been following us for a while, thank you. This love letter is for you — for trusting us, for buying that iPhone tripod, and for making the trek to your local Home Depot for that lighting kit. Thank you for sharing your company’s story. This is just the beginning. We’re committed to continuing to learn and teach what we know about video — and One Ten One Hundred is our first attempt at learning how to share about our love for creativity. Bear with us as we figure out how the heck to do that.